The Straits Times Index (STI) ended 15.27 or 0.49% lower at 3,077.97. 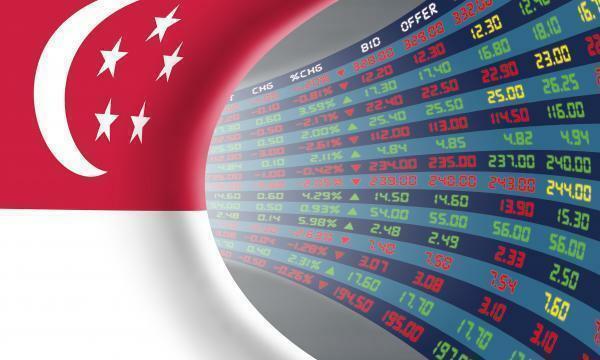 The top active stocks were DBS, which slipped 0.25%, Genting Sing, which advanced 0.06%, Singtel, which grew 0.02%, OCBC, which dipped 0.07%, and UOB, with a 0.20% fall. The FTSE Mid Cap dropped 4.50% whilst the FTSE Small Cap inched up 0.24%. OCBC Investment Research (OIR) revealed that US stocks finished Friday on a low note, halting a four-session rally, after a selloff in oil prices, a hotter-than-expected reading on producer prices, and uneasiness about the housing market resurrected fears of an uncertain path for the economy here and abroad. Eight out of eleven S&P 500 industries ended lower, with Information Technology (-1.66%) and Consumer Discretionary (-1.50%) leading the declines whilst Consumer Staples (0.32%) and Real Estate (0.14%) led the gains. The index advanced 2.13% for the week. "The weakness on Wall Street Friday is likely to weigh on local sentiment this morning," OIR said.